Charming, elegant and feminine - that's Bea Binene's latest TIMEbassador watch! 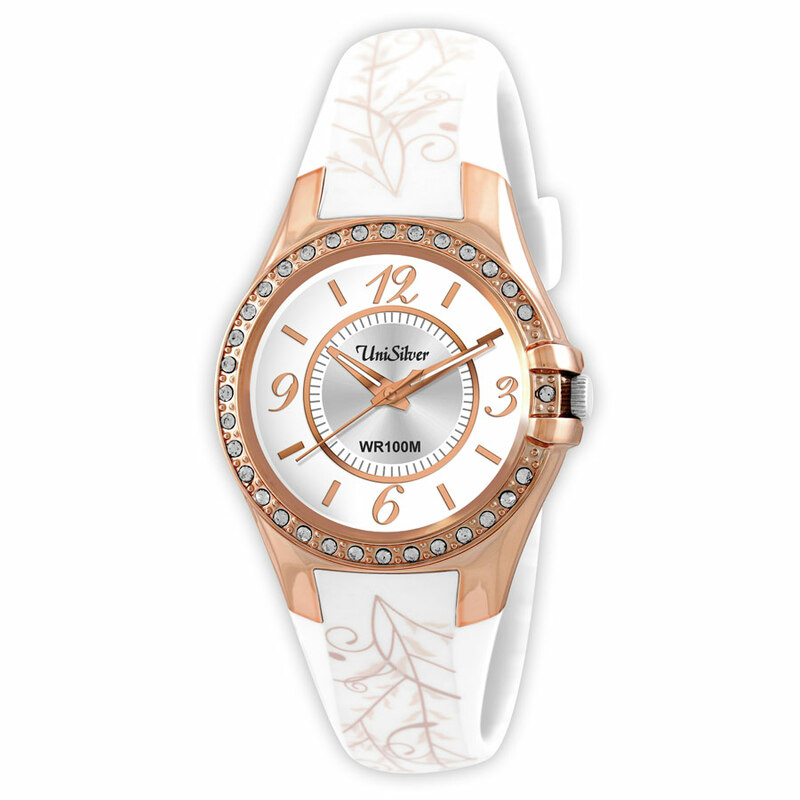 Its classic rose gold color, detailed dial and straps make this your go-to-watch for instant sophistication. Made of hypoallergenic and durable parts, this timepiece will last a long time. Wear it with your jeans and dresses, as it's one of the most versatile timepieces you can have.